Very expressive and voluminous with warm, ripe blackberry fruit and appealing notes of wood-smoke, roasted coffee and spice. 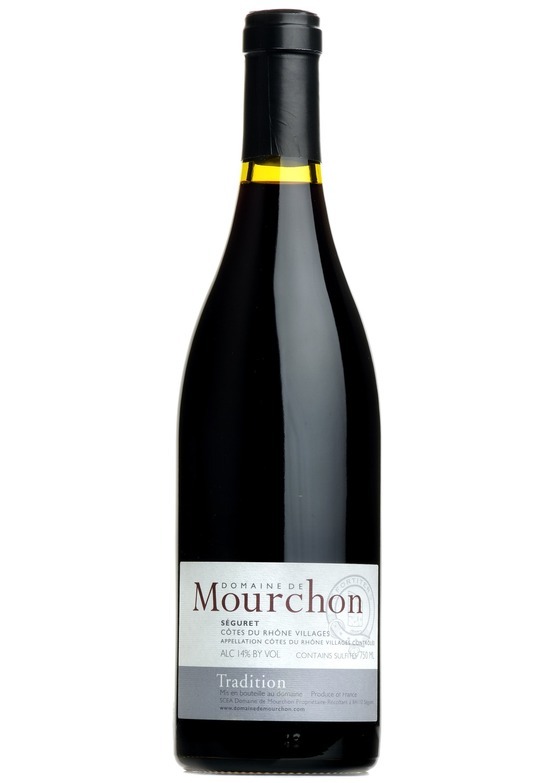 Although mostly grenache, the syrah really shines here with lots of profound brambly richness, a subtle floral perfume and a touch of ground black pepper. Admirable freshness and structure here as well, to offset the luscious texture.